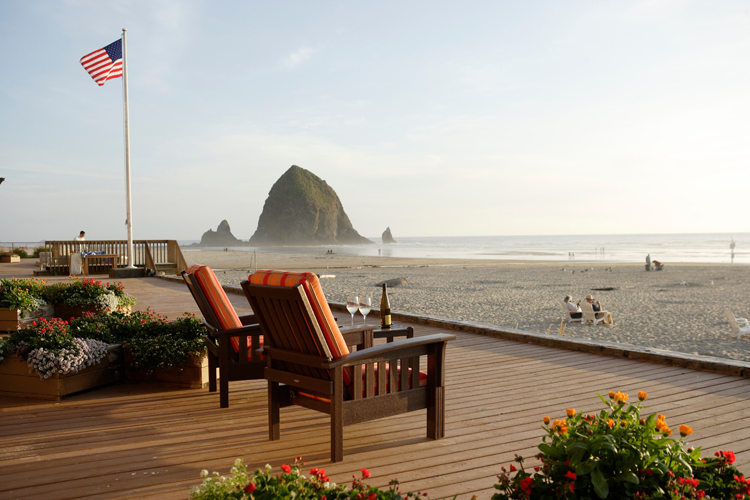 Experience the Oregon coast inside and out. 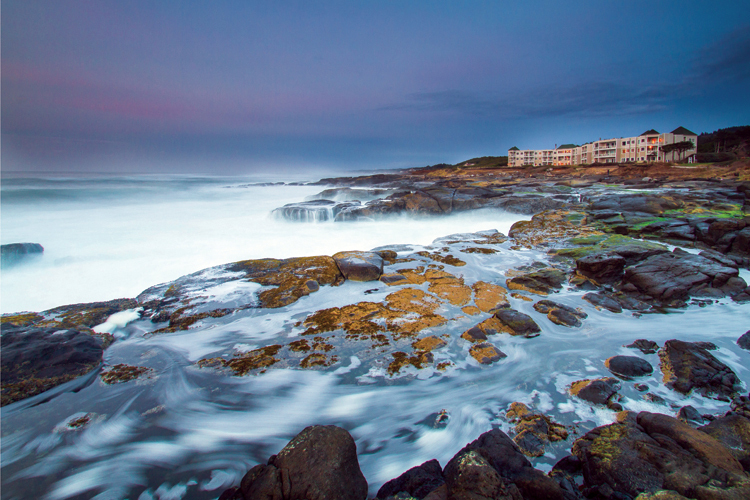 Whether you stay in or venture out from your room at the Hallmark Resort in Newport, Oregon, you can experience the beauty of the Oregon coast. 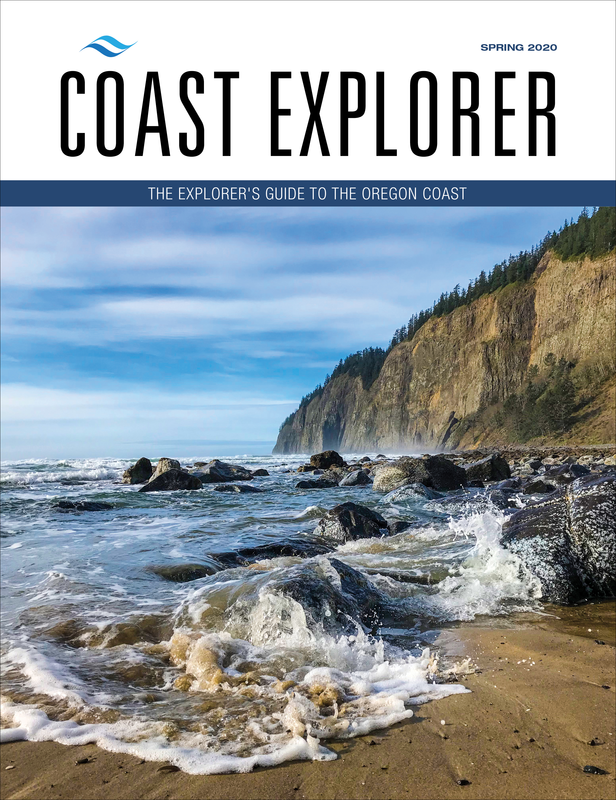 From most rooms you'll see Oregon's tallest lighthouse to the north, rising 162 feet above sea level, and the Yaquina Bay State Recreation Area to the south. 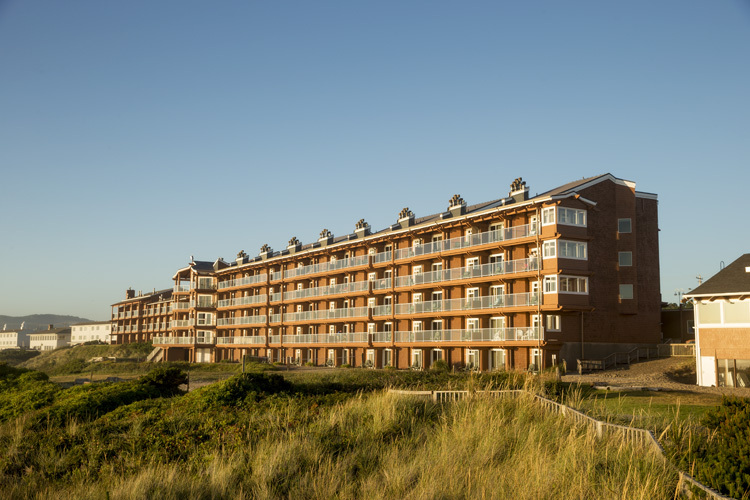 Each of the oceanfront guestrooms at the Hallmark offers panoramas of the ocean and walk-out balconies to enjoy the views. 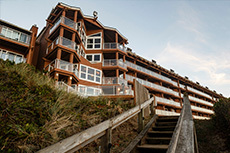 The resort features in-room spas, fireplaces, professional on-site massage services and is pet-friendly. Several add-on packages are also available to make your stay memorable. If you want to head out and see the sights up close you'll find several attractions nearby. There is easy access to Nye Beach and the State Recreation park plus the Oregon Coast Aquarium, Hatfield Marine Science Center and Newport's Historic Bayfront, to name a few. An eclectic variety of shops line the Bayfront ranging from small souvenir shops to art galleries, as well as the Undersea Gardens, Ripley's Believe It or Not! and the Wax Museum. Newport is also a working fishing village and you're likely to see fishing vessels returning with their catch. Whether you are hungry for breakfast, lunch or dinner Georgie's Beachside Grill is the resort's on-site restaurant overlooking the Pacific Ocean. Georgie's presents authentic Northwest Coast cuisine and can be served in the dining room or ordered in-room. A gift shop is also on-site for souvenirs, gifts or personal items. 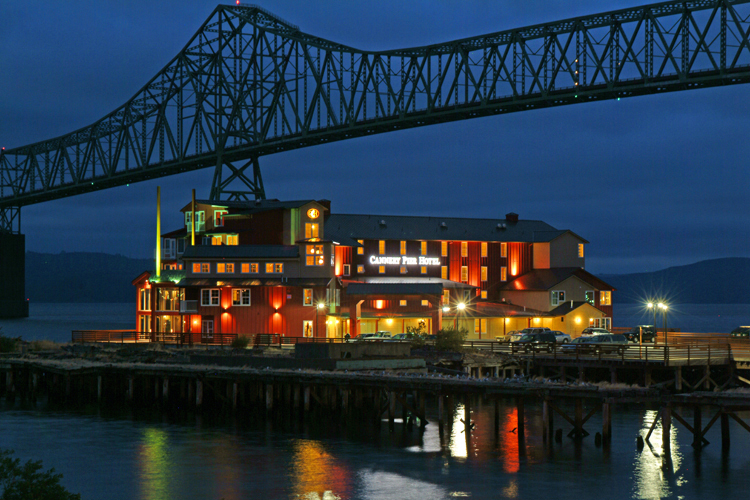 The Hallmark Resort is located at 744 SW Elizabeth in Newport, Oregon and can be reached at (888) 448-4449 for more information.